Nine employees of the Crown Prosecution Service have been disciplined for using Facebook in the past 5 years with one employee going as far as befriending an on trial defendant on Facebook. Following a Freedom of Information request by thinktank Parliament Street, it has also been disclosed that three staff made derogatory comments online about colleagues who did not take part in a strike action and another member of staff made derogatory comments allegedly referencing their manager. A further two employees were investigated for discussing a case and another for posting online comments about drug-taking. 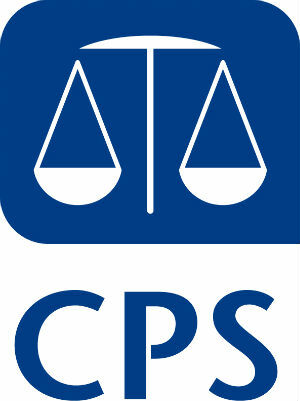 The CPS has confirmed that no employees have been dismissed over the social media incidents. However, following disciplinary investigation two members of staff were given final warnings and another five were given first written warnings. Disciplinary action following misuse of social media is not unusual in the public sector. Previously, it was announced that eleven civil servants have been dismissed from the Department for Work and Pensions and a further three from the Home Office for reasons associated with the misuse of social media and breaches of a social media policy. More recently, three DVLA employees were disciplined for using Facebook at work and another employee was dismissed. Stringent policies make it clear as to what will and, more importantly, will not be regarded as acceptable behaviour by employees who post comments online and use social media sites. Although some policies may seem authoritarian and even draconian, it is important that employers exercise their discretion when enforcing such policies. Where serious breaches occur, reasonable sanctions should be applied. So long as a sensible investigation is carried out, it may be that dismissal is a fair and reasonable sanction which the employer is within its rights to make. Previous post ← Tesco: every twitter helps?